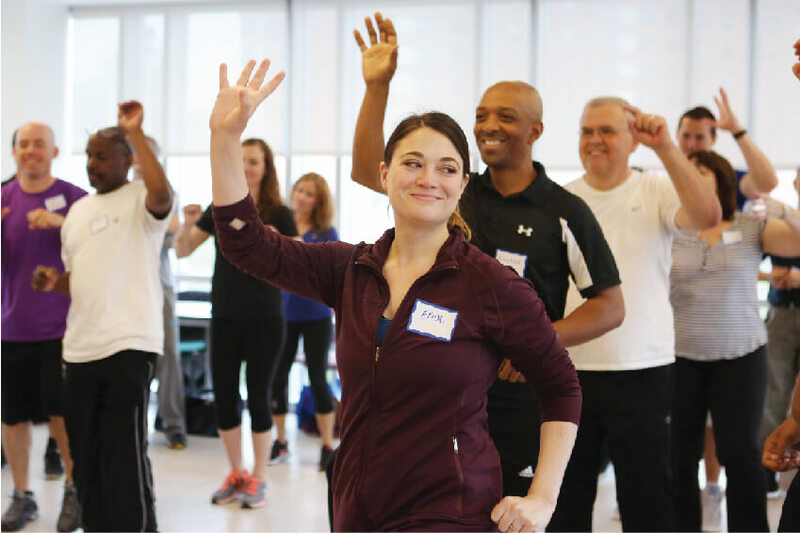 We helped the NYC Department of Education’s School Wellness team to get their message through to the people who could change students’ lives. 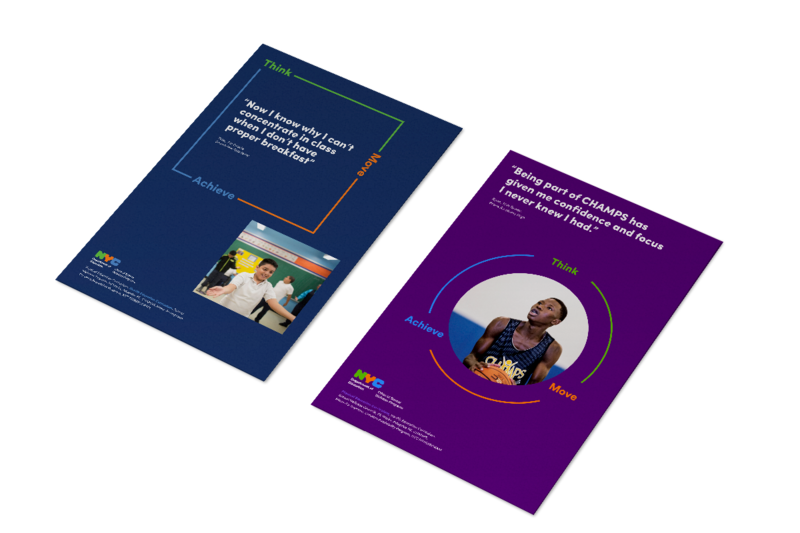 The NYC Department of Education’s Office of School Wellness Programs sought a new visual identity to convey the positive impact of its work for students, and to enable its messages to reach the right people. 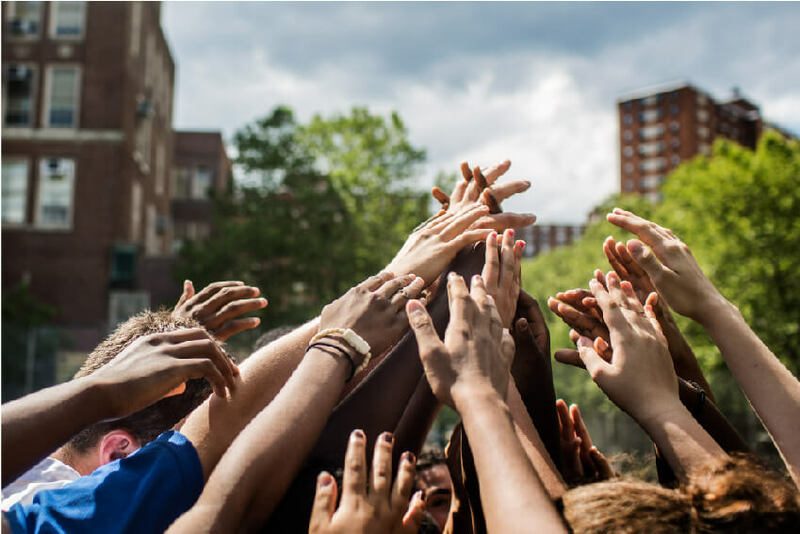 We saw an opportunity to demonstrate the holistic nature of student health and wellness, and to help schools recognize the benefit of prioritizing the overall well-being of every student and family rather than ‘cherry-picking’ from the office’s suite of programs and materials. 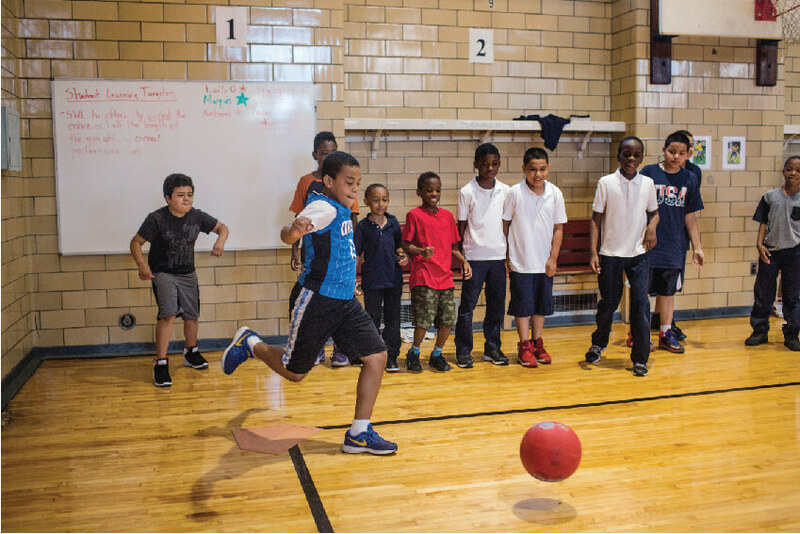 We interviewed people across the NYC school community to build our evidence base, and quickly deduced the problem: head teachers across NYC are not prioritizing health and physical education in the school day, despite its benefits across grades and behavior. Communicating the legitimacy and imperative of wellness education in the Office of School Wellness Programs’ visual communications became the chief objective. 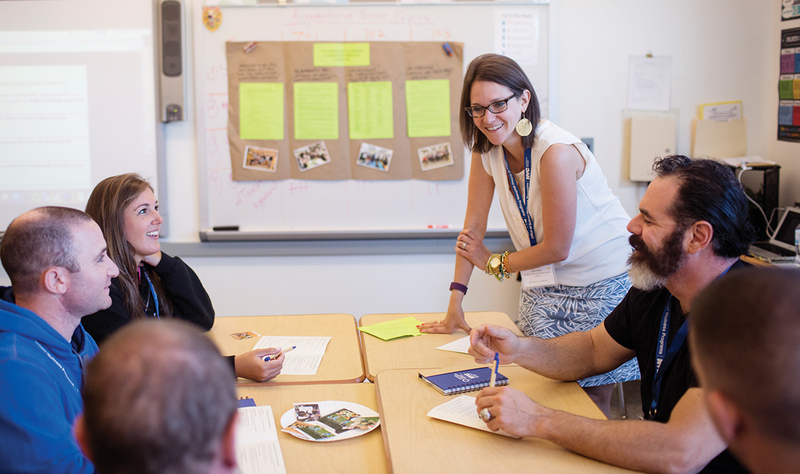 To create impact, capture the attention of key audiences, and communicate the core messages, we focused on the students, their actions and their outcomes. We designed an identity which brands the result rather than the office. The wordmark logo Think—Move—Achieve— highlights the symbiotic relationship between learning to take care of one’s mind and body, and achieving personal and academic goals. The line emphasizes the continuum between all three elements and therefore the holistic nature of wellness. This is supported by the graphic pattern to reinforce the identity. 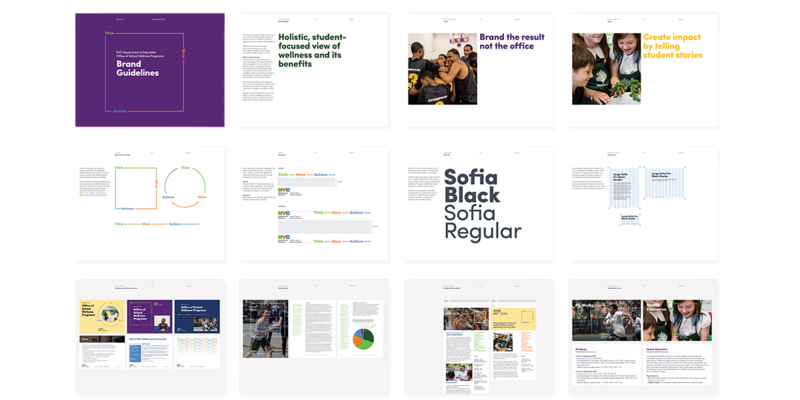 We expanded the NYC Department of Education’s color palette, and used an approachable, confident and energetic typeface. 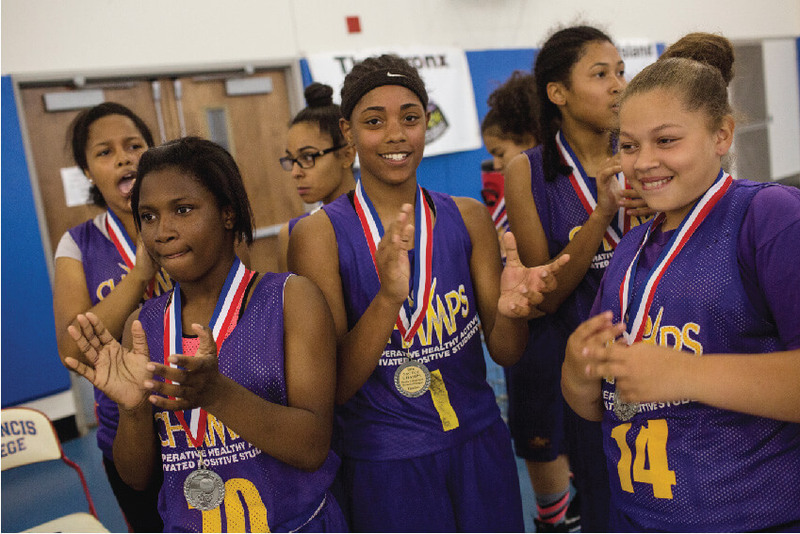 We showed how student stories reach audiences, and prescribed the photo style to support the office’s objectives: focusing on the student, student learning and schools’ engagement with physical and health education programming. We refined the OSWP’s existing communications materials for clarity and brevity, and created Brand Guidelines to enable all staff to apply the identity consistently. We helped position Hester Street to give power to local communities living through urban revival.